Keep water close. 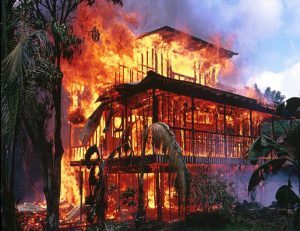 Any time there is fire present, there is a chance that it can cause an accident. Keeping a bucket of water within reach will save a lot of time and damages in your bonfire or nearby debris happens to catch on fire. Carefully choose your location. 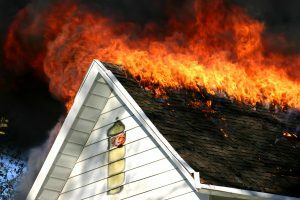 If you plan on having a BBQ or a firepit, make sure to inspect the surrounding areas for anything that could possible catch on fire. Embers have a tendency to fly away randomly, so choose a cleared location. Clean your grill. Grease fires are some of the worst fires and BBQ grills tend to have lots of grease build-up collect in the crevices and grills. 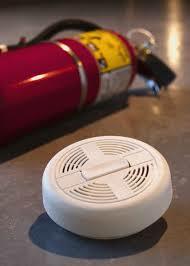 Make sure to keep your grills clean so nothing can catch fire. Put out the flames. No one wants to see a good time come to an end but taking care of the area you enjoyed is important. 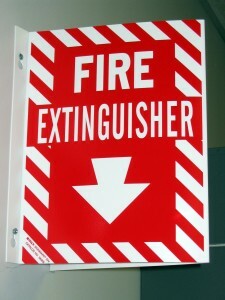 Make sure to extinguish all sources of fire before going to bed or leaving the area. 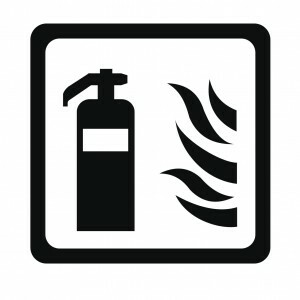 Prevention is key to fire safety so throw some water or sand on top of your fiery fun. 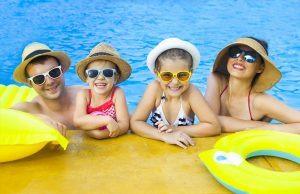 For more information about summertime fire safety, call CJ Suppression at 888-821-2334 or visit the website at www.cjsuppression.com.